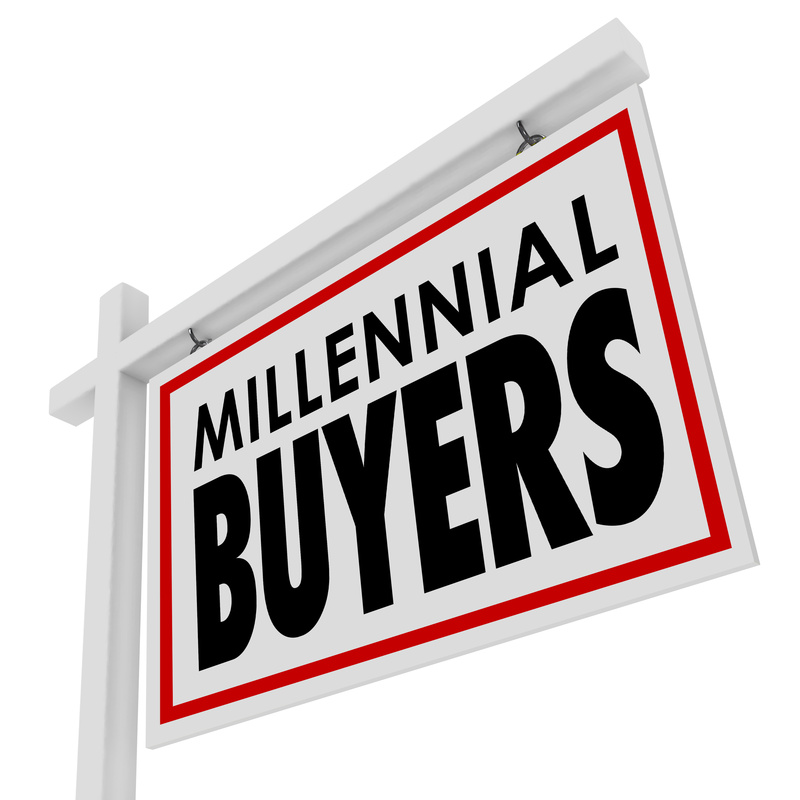 Do you think a millennial mortgage is out of reach? Owning a home can be made possible with perks you’re missing out on! 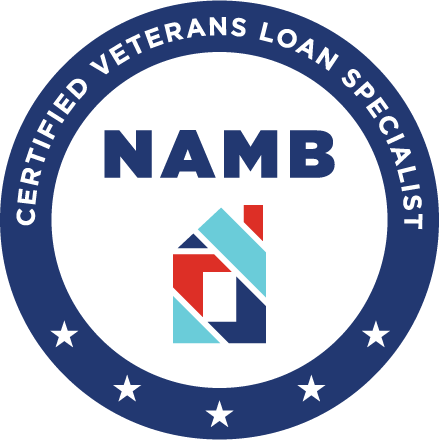 The government can help you get a home loan! Saving for a deposit can be difficult, but an FHA Mortgage makes it easy. You only need 3.5% as a down payment. You will just be required to pay mortgage insurance if this is under 20%. You only need a credit rating of 580 and can often still access the loan when you have moderate monthly expenses. While an FHA mortgage can make owning a home a reality, there are disadvantages to this style of loan. It is important to remember to read the fine print. Some banks use credit card points as a reward for taking out a loan with them. For example, you could get a set amount of credit card reward points for your home loan. This can often be turned into cash back. And who would say no to money back in their pocket? Keep on top of current trends and take your time finding the right program before committing. Piggyback loans are essentially two loans in one. All you need is a 10% deposit and the first loan pays 80%. The second loan pays the other 10%. There is generally no mortgage insurance, but be on the lookout since one part of the loan often has a variable rate. Make sure you can potentially afford to pay more than the original rate. Piggyback loans are normally for larger purchases and you will need to have a good credit rating to take advantage. If you have yet to buy your first home, you are in luck. There are plenty of incentives for first time home buyers still available! While each state is slightly different, there are quite a few options available. You could ultimately end up with financial grants and better value home loan rates. When enquiring about mortgages, keep this in mind if you think you could be eligible. Many conventional loan companies are saying goodbye to traditional mortgage insurance. They are now offering customers a range of different rates, terms, and deposit requirements. Banks are starting to understand the need for technology and are targeting millennials with a less time-consuming process. If you have a good credit rating, you will generally be able to get a better deal. However, this is not always essential. When purchasing a home, make sure you do your research first. Remember, buying a home is a long-term investment. Make sure you are happy with your purchase. There are several ongoing costs involved with owning your own property, so it is essential that you factor this into your budget! Do you need millennial mortgage help? Contact us today and one of our friendly staff will be in touch.